Congratulations to all our Submittors! 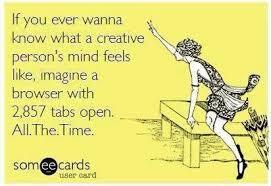 -which is how we feel at StarkLight Press while we read over all the stunning, imaginative and innovative short stories we’ve gathered for our third short story contest! Thanks to our brilliant fan base, this is the best turnout for our short story contest yet! As the contest was extended to September 30 by popular demand we’re prepared for even more creative short stories, poems and flash fiction. Tune in the first days Octobet to hear the winners’ revealed, and catch a look at all the keen swag they will be receiving for their winning submissions. Keep an eye out for our next contest, coming soon! This entry was posted in Events, Our Writers, Uncategorized. Bookmark the permalink.